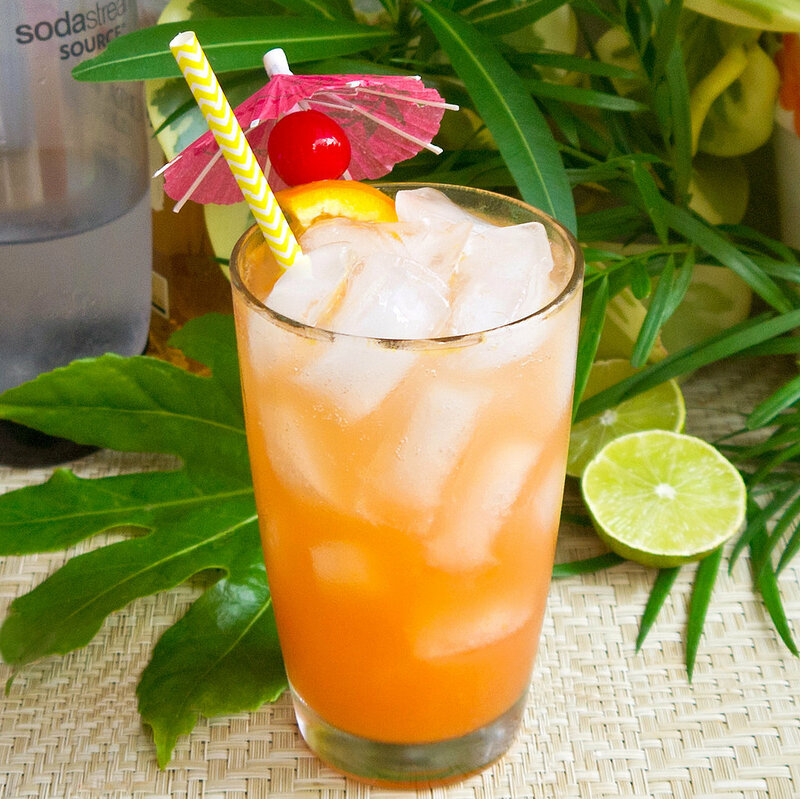 The perfect blend of juices and rum gets fresh with the help of bubbly water. Add a fruit garnish, maybe a little umbrella, and you’re transported to the beach. Measure and add the rums, juices, and grenadine into a shaker filled with ice. Shake, and then pour over a tall ice-filled glass. Top with a squeeze of lime, the sparkling water, and a fresh fruit garnish. Take your favorite cocktail to a whole new level with the help of a bit of fizz. And the bubbles add just a bit of kick, which is so fun. Pour the vodka, triple sec, cranberry juice, and lime juice into a cocktail shaker filled with ice. 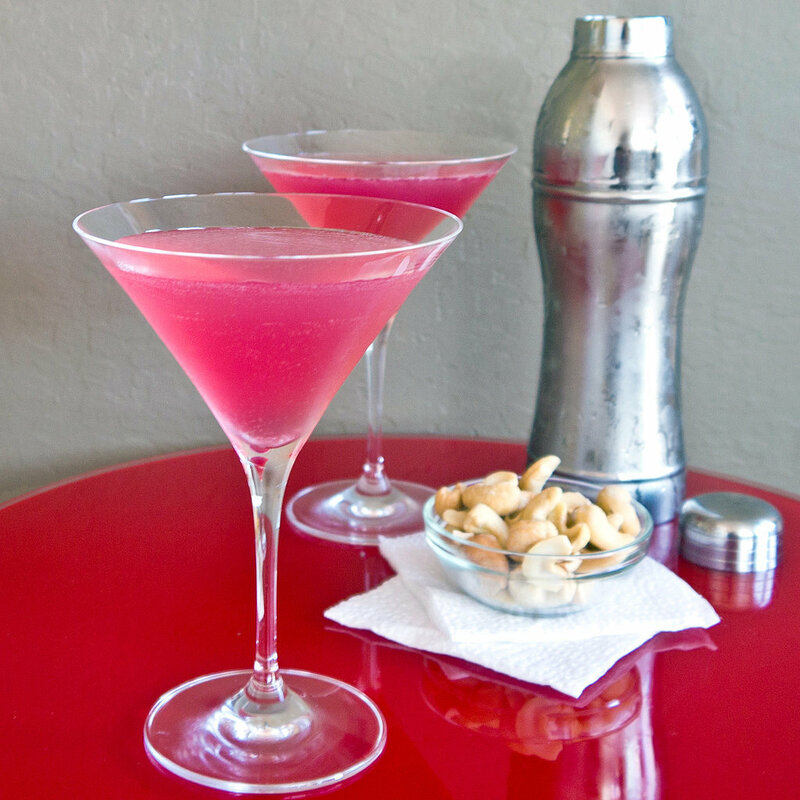 Give a good shake so the ingredients are ice cold, and strain into a martini glass. Top with the sparkling water and a squeeze of fresh orange. Cheers! This earthy yet bittersweet cocktail is so refreshing, thanks to the addition of extra-fizzy bubbly water. For extra sweetness, squeeze the orange before adding it to the drink. Place the liquors in an ice-filled shaker, and shake into cool, frothy happiness. Pour over a rock glass filled with ice, and top with sparkling water. 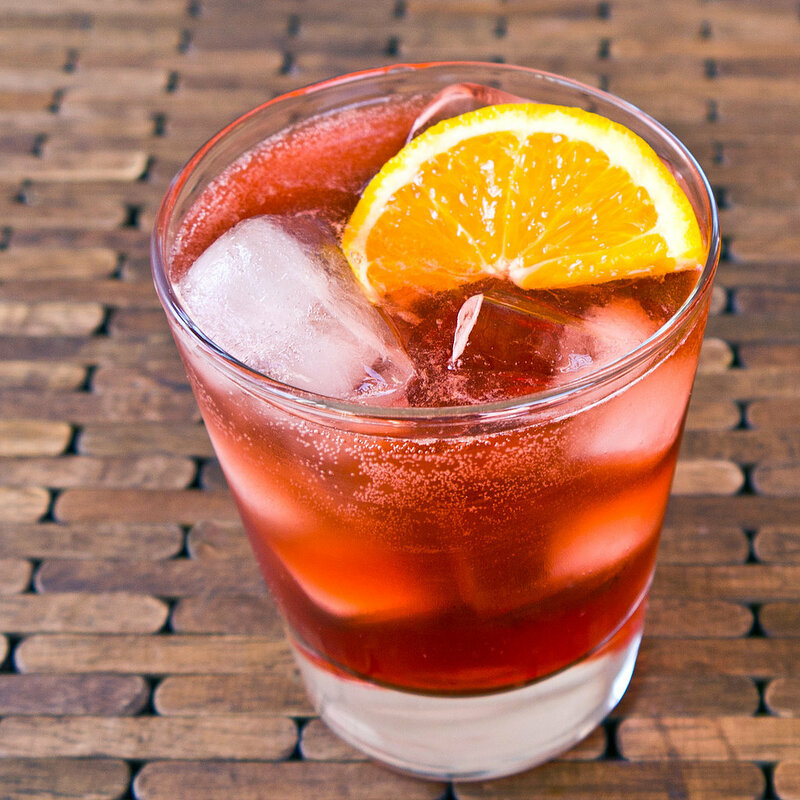 Add the slice of orange, and you have the perfect welcome-home drink.